SP500 and Interest Rates: IR Sensitive Sectors Already Under Pressure ? 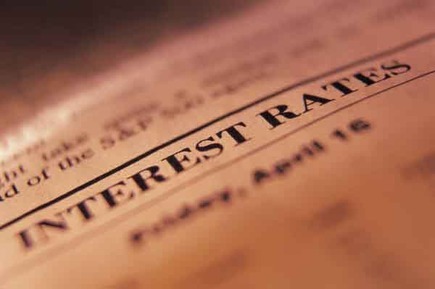 ​​We will go through different sector/product that are recognized as interest rates sensitve. ​"If the incoming data are broadly consistent with this forecast, the Committee currently anticipates that it would be appropriate to moderate the monthly pace of purchases later this year; and if the subsequent data remain broadly aligned with our current expectations for the economy, we would continue to reduce the pace of purchases in measured steps through the first half of next year, ending purchases around midyear."